Europe's last working farm still operating under medieval customs could soon be bought by Nottinghamshire County Council. 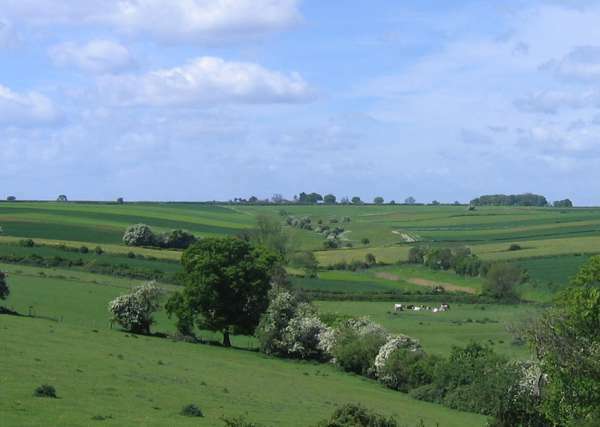 The 1,900-acre site Laxton Estate, located in the small village of Laxton in Nottinghamshire, is best known for having the last remaining working 'open-field' system in the UK, and indeed Europe. The open-field system was the prevalent agricultural system in much of Europe during the Middle Ages and lasted into the 20th century in parts of western Europe. The estate is protected today by a Parliamentary undertaking given by the Crown Estate Commissioners on their 1981 purchase of the Laxton estate. But in June this year, the estate, which consists of 17 farms, went up for sale, casting doubt on the working tenant farmers who rely on the land for income. It has been advertised by estate agents at an asking price of £7 million. Nottinghamshire County Council could join Nottingham Trent University on a potential bid for the 1,900 acre site, with a view to developing it as an educational asset.